Elmolover made this for her own challenge on the Terra Firma forum. She wanted people to make a video to duets and tell a story of a guy and a girl. With the guy singer being the guy and girl singer being the girl. So here is hers! Download 20MB file here (542 hits). 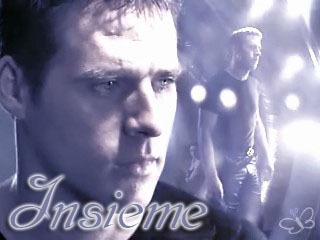 Posted: March 24th, 2006 under Farscape.